Here is THE chance to build your dream home! 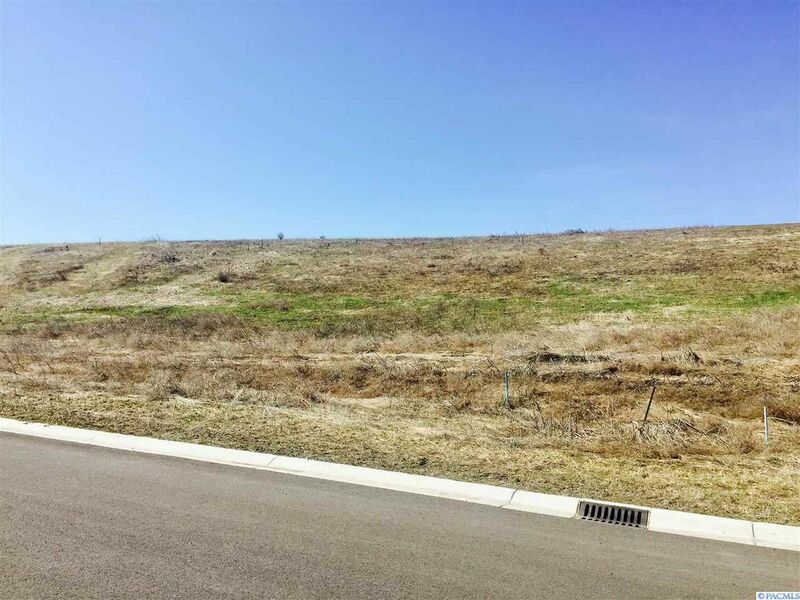 This large 1/3rd acre lot is ready for your builder to start today! 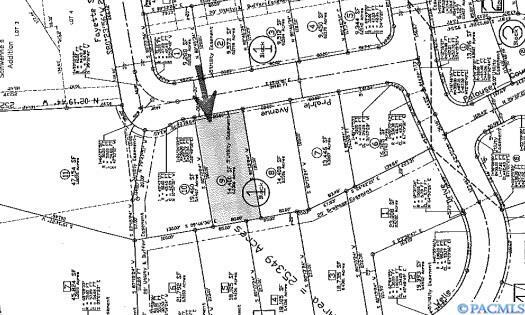 Electricity, phone, fiber optics internet, natural gas, water and sewer utilities are available at each lot. Bring your own builder. Colton School District. No HOA! 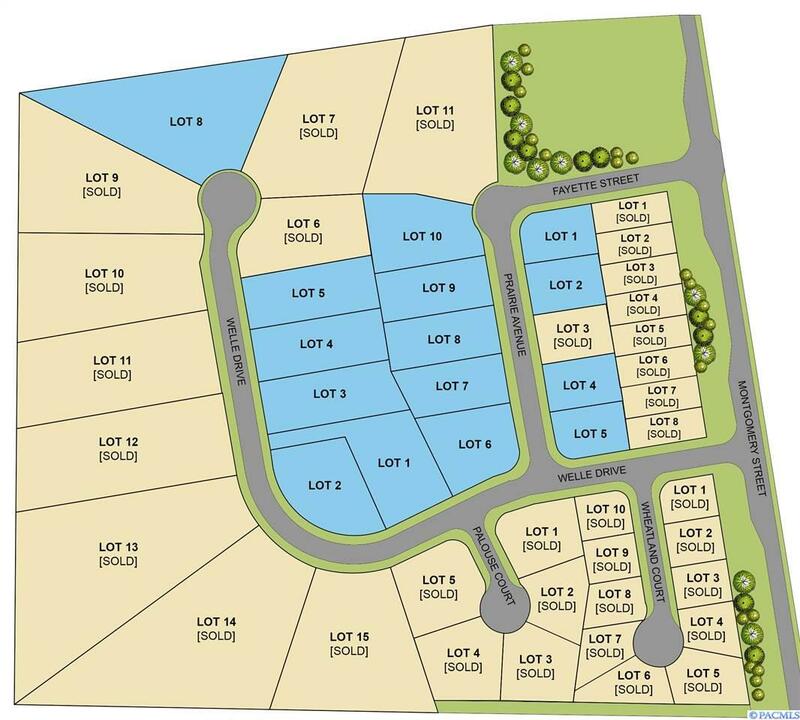 Uniontown Rolling Hills has a variety of build-able lots available and ready for your custom home. Want a shop, extra parking or larger yard??? Buy the neighboring lot too! Located in Uniontownwhich offers a delightful small town-vibe while being a short drive from Pullman, Lewiston, Clarkston and Moscow.